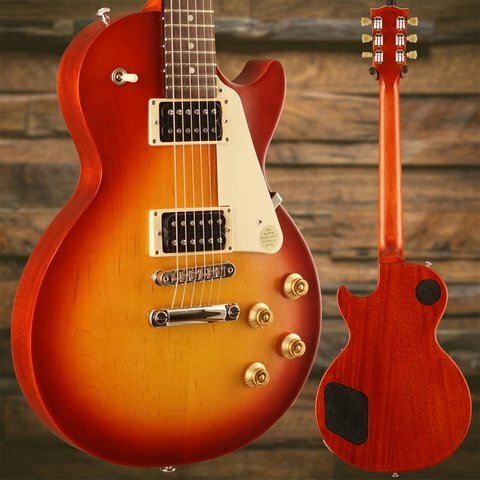 The Les Paul Studio Tribute captures the vibe, feel and tonality of a traditional Les Paul in two new finishes for 2019. 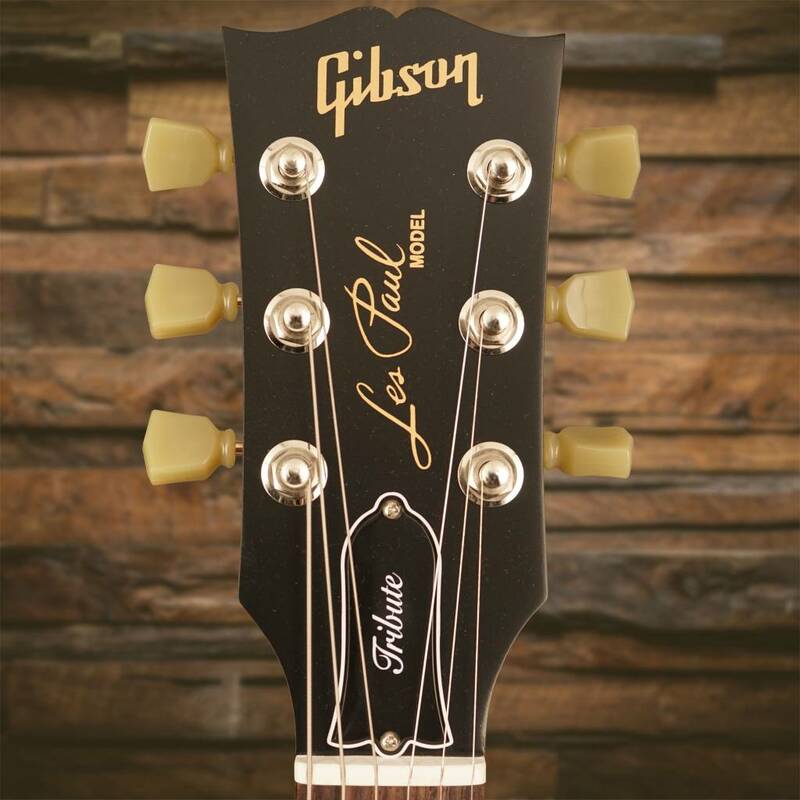 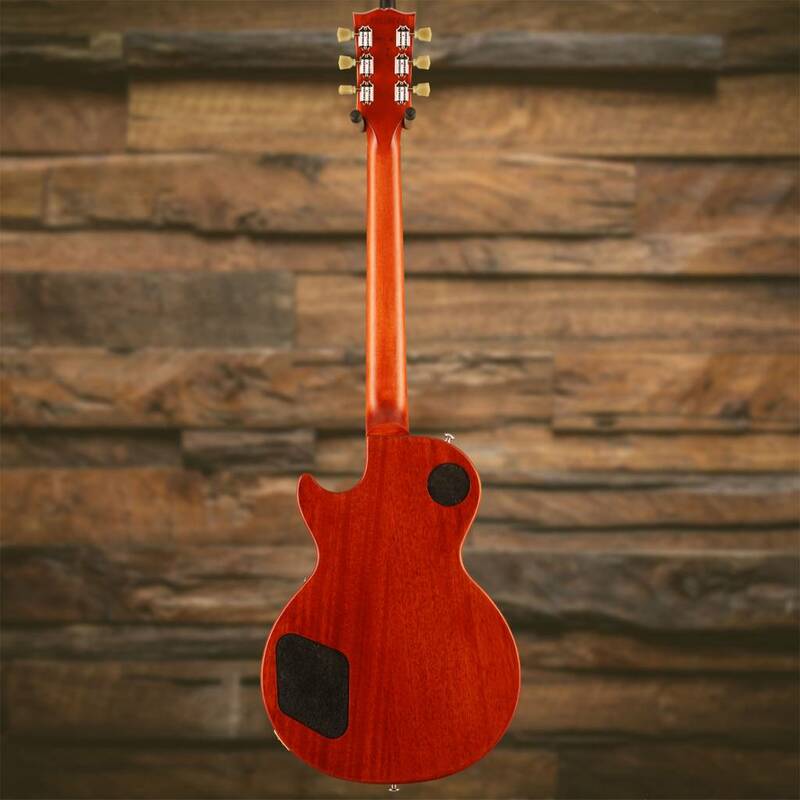 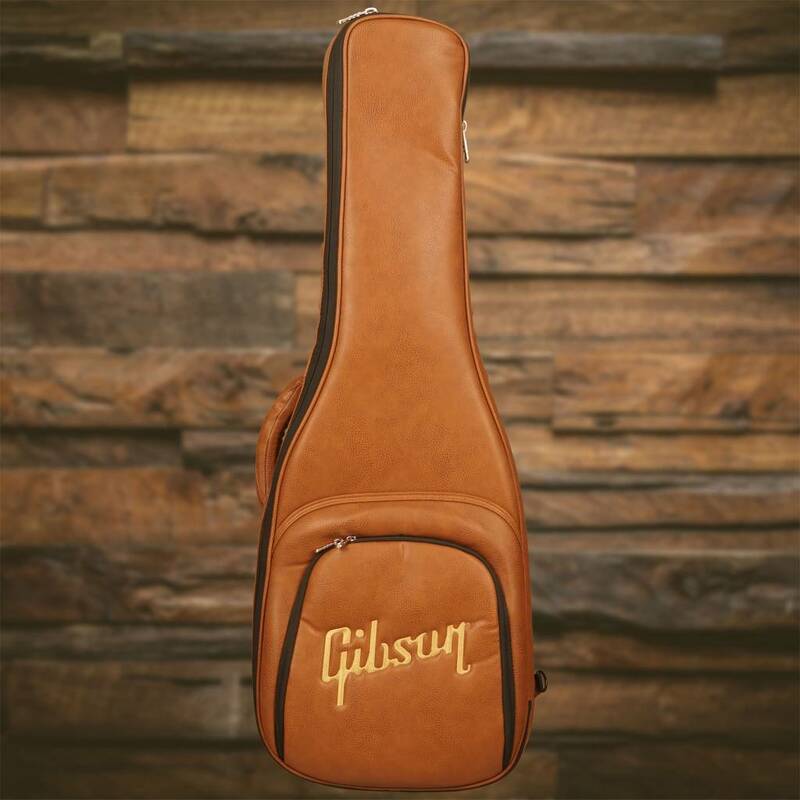 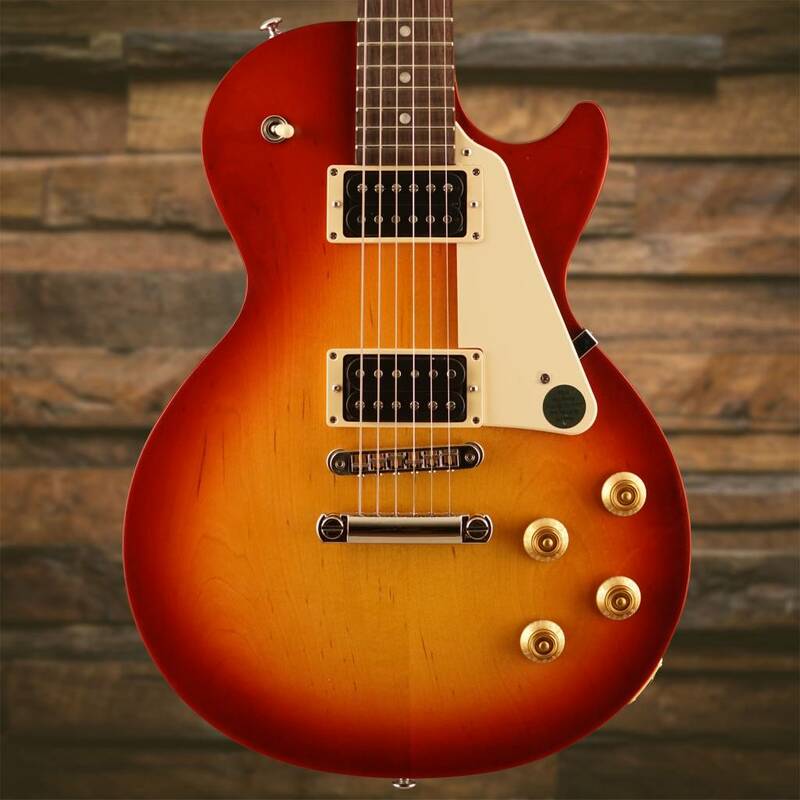 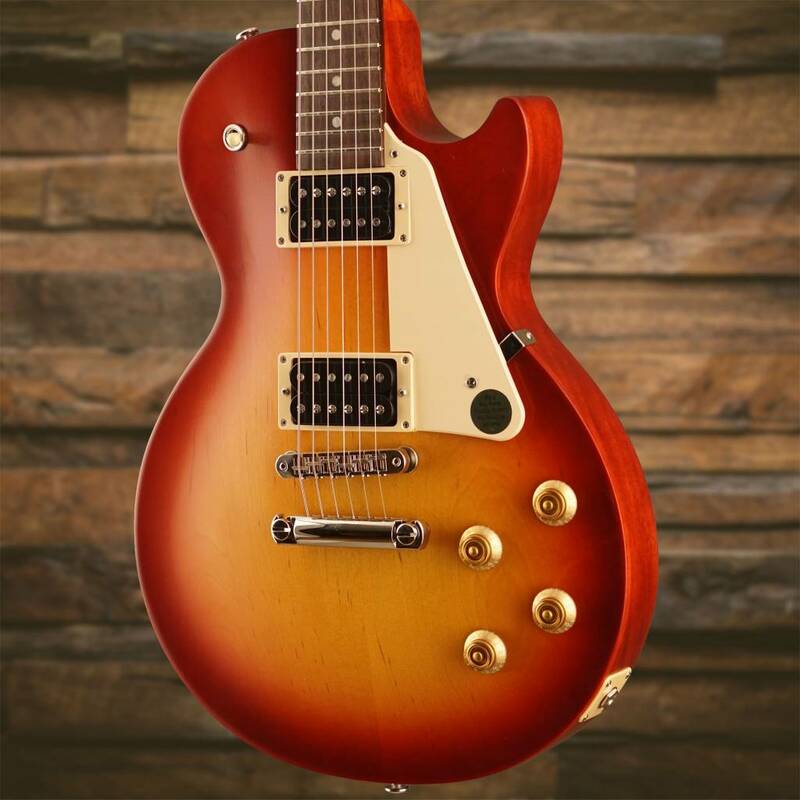 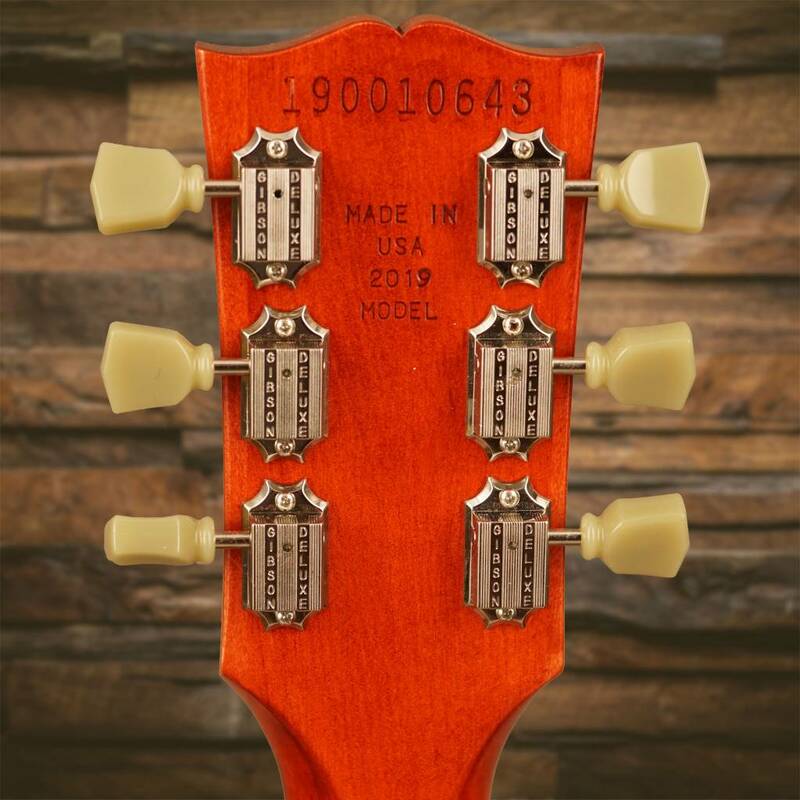 A slim taper maple neck profile and ultra-modern weight relief make the 2019 Gibson Les Paul Studio Tribute a pleasure to play. 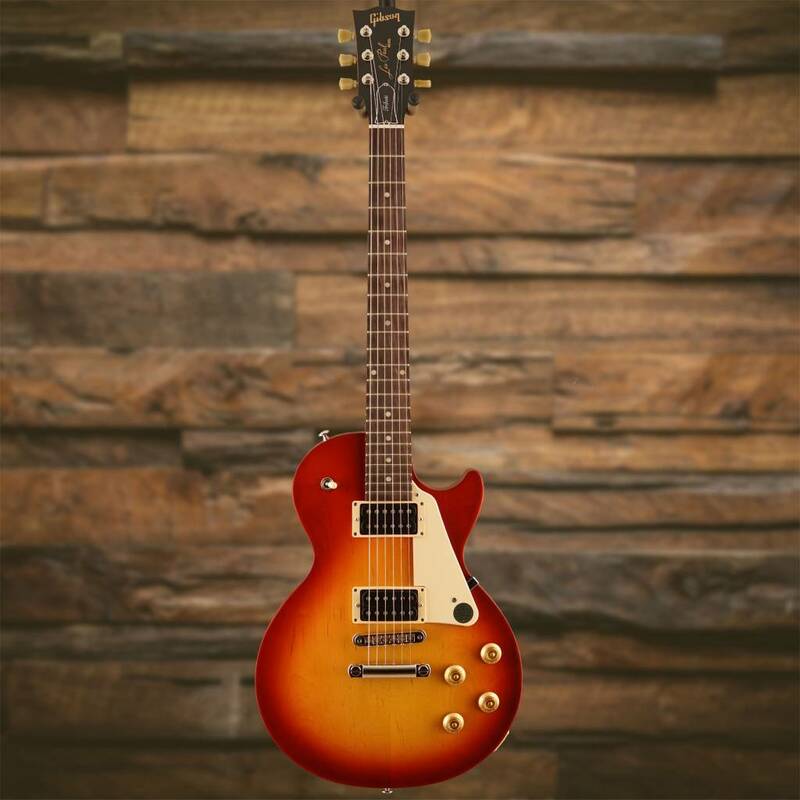 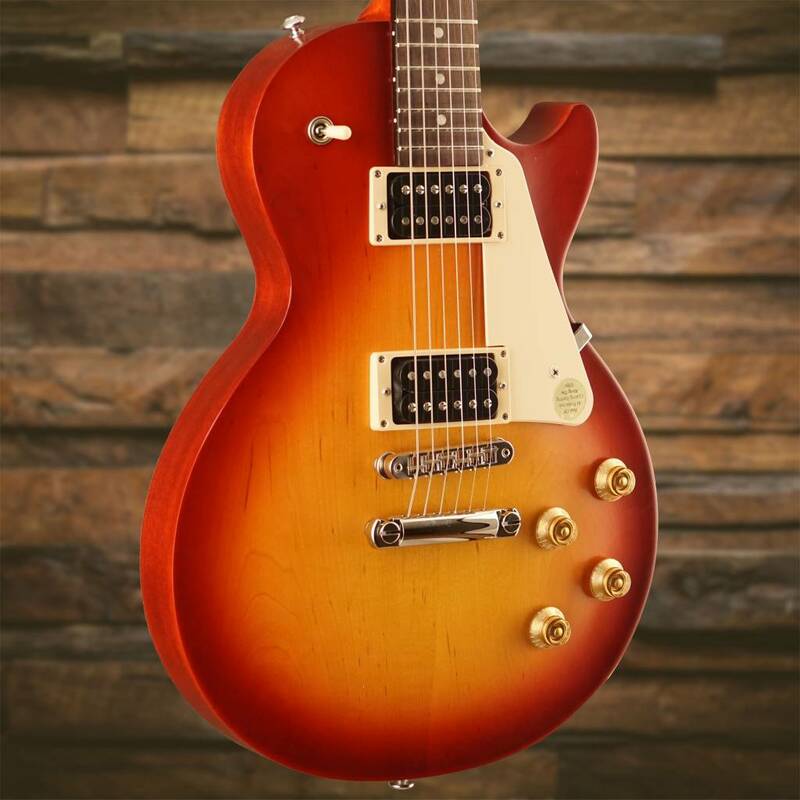 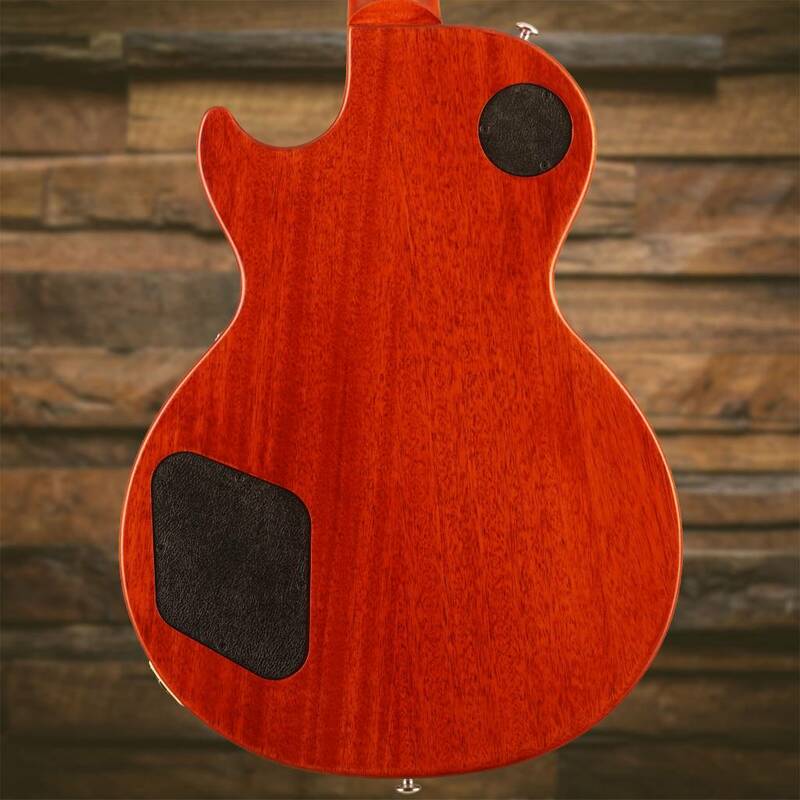 A pair of open-coil 490 humbucking pickups with Alnico II magnets provide classic 50's era tone, power and sustain.